Compatible with Panasonic torch and used on all CO2 gas shield semi automatic welding machine with flat V-A characteristics. 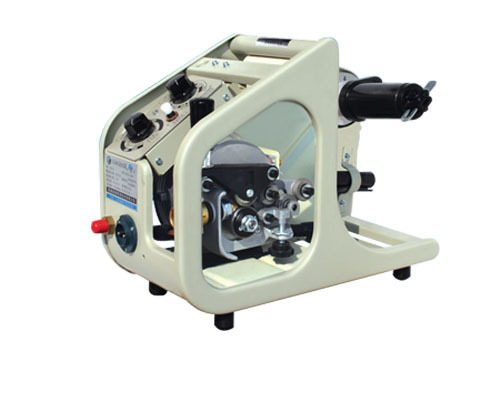 We are the exclusive manufacturer in China making CO2 wire feeder with all the parts made in the property. The advantage of our wire feeder: maintenance free for our motor and reducer on their whole service life. No lubrication oil is needed. The service life is more than 4000 hours and it’s interchangeable with Panasonic prototype and we have stock for all the spare parts.